Masih Alinejad is well-known in Iran not only to the followers of her writing, but also to those whom she writes about. Alinejad became popular for her unabashed, campaigning style of journalism. However, it was this critical stance, with regards to political and social issues within the country, which eventually forced her into exile in 2009. Now in the uncensored safety of the UK, Alinejad continues to criticize and highlight the injustices of the Iranian theocratic dictatorship, exposing the country's social issues to a rapidly expanding international audience. 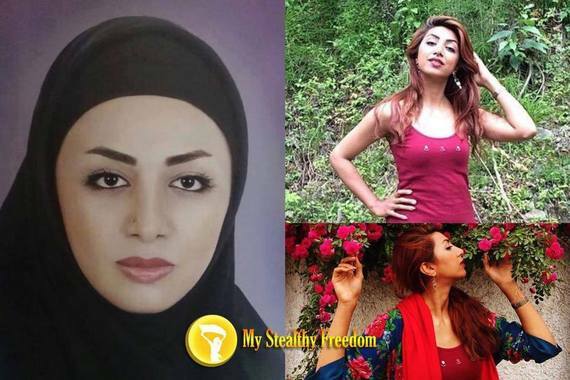 In 2014, Alinejad created My Stealthy Freedom, a social media-based platform that allows women in Iran to protest the strict law of obligatory hijab by posting pictures of themselves in public places without their headscarves. From my teenage years I [wondered] why my elder brothers, especially Ali [...] could go swimming or ride a bike or have more freedoms than me. In high school, I joined a group to produce a samizdat newsletter about freedom and democracy -- we were arrested! A journalist at heart, Alinejad reiterates that she does not represent the women of Iran; she merely facilitates the protest. Recently, however, and with the aim to further promote the cause, Alinejad has become the figurehead of the movement with interviews in The Guardian, Vogue and many more. Today, My Stealthy Freedom has upwards of 700,000 followers and a newly launched website. The idea was inspired by the response to the pictures that Alinejad posted on her own Facebook page. I use Facebook as my medium, a way to disseminate news and opinions. I have my own pages and noticed that every time I posted a picture of myself especially without a hat or a veil I got a lot of comments and "likes" [...] then I posted a picture inside Iran of myself without hijab (I was in my car) and asked women if they also felt like taking off their hijab when no one could see them, especially the police. The response was overwhelming. 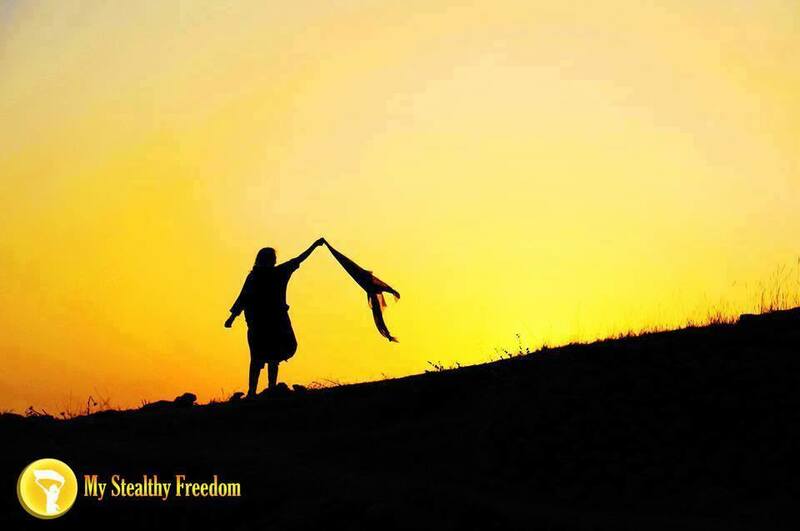 Not only does My Stealthy Freedom provide a platform for peaceful protest, but it also affords the wider world a glimpse into the true sentiments of many Iranian women, an aspect of society that is censored by media outlets in Iran and often ignored in the West. Scrolling deep into photographs on the page reveals some of the simple desires of those who have posted to My Stealthy Freedom. "I like it when the wind blows through my hair". "Gender equality and empowerment of women? We are not even allowed to choose our own clothes!" 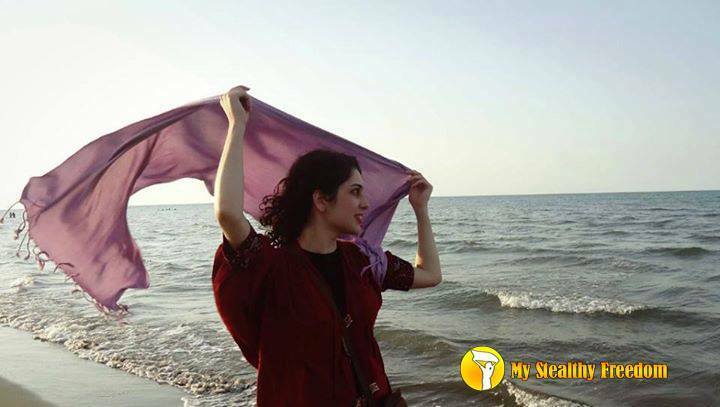 "Here is Iran, the touch of the sea, twisting the wind through the hair, feeling delicate and light, feeling of freedom." The wind is a recurring and powerful feature in the testimonies. 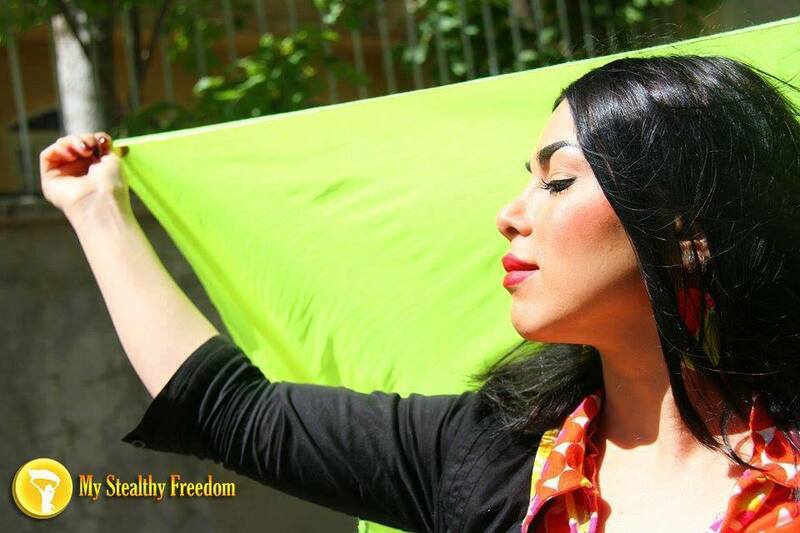 Even the freedom to the feel the breeze through your hair is something denied to Iranian women. And it is often the accumulation of these side effects of compulsory hijab that drive the protest. A friend of mine once told me that she laughs every time she puts her headscarf on in the morning purely because it seems so ridiculous. She described the banalities of physical act of putting in on; of being late for work because of it; of smudged make-up and of it constantly falling off. The small, daily struggle with the headscarf is something that all women in Iran can identify with. Not only is the headscarf a minute-by-minute struggle with a cumbersome garment, but for many it is also a symbol of the regime and thus it becomes the embodiment of oppression. It is an involuntary physical addition to the body of a woman in Iran. The insignia of the inequality must be carried around at all times. Female friends in Iran have told me that they feel suffocated by it. In Iran, women test the boundaries of the law by opting for loose headscarves, wearing make-up and choosing shorter manteaus [a shapeless coat]. This is most evident in the middle class areas Tehran. 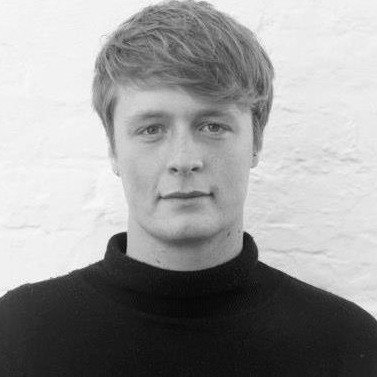 Even small alterations to the dress code can lead to trouble with the police and the Revolutionary Guard. The chador-clad, female branch of the Basij stalk the public areas and address those who they deem to be inappropriately dressed. These women are often indistinguishable from other conservative women who do the same on their own volition. My Stealthy Freedom is by no means against the hijab in principal, only the obligation to wear it. It exists in order to cast a light onto what cannot be seen in Iran; an alternative to the politically crafted social "norms" that are projected daily through the country's propaganda machine. All photos via My Stealthy Freedom.